To choose 100 or more channels under new TRAI rules, one can select individual channels and customize their own monthly pack or simply choose packs recommended by operators. Most recommended packs will be based on the user’s TV pattern and the channels that they have currently subscribed. The new framework from TRAI for DTH, cable television in India is now into effect. DTH providers like Airtel Digital TV, Tata Sky, Dish TV as well as cable operators and MSOs (multi-system operators) have individual price for each channel. Subscribers now need to select a least 100 channels. The pricing i.e, a base monthly network capacity fee (NCF) of Rs 130 plus 18 percent GST will apply that will in total result to an amount of Rs 153. The price of the paid channels is added to the list. Each HD channel will count as two SD channels in the list of 100 or more. Also as per TRAI, if users choose more than 100 channels, the NCF is Rs 20 for extra 25 channels. The price of paid channels or bouquet packs is extra depending on what you choose. To select the new 100 channels pack on Tata Sky, subscribers can go to the official website of the company. There is also the option of logging into official Tata Sky app on Android or IOS. Users will have to log in using their mobile number or the subscriber ID followed by entering the OTP sent to their registered mobile number. 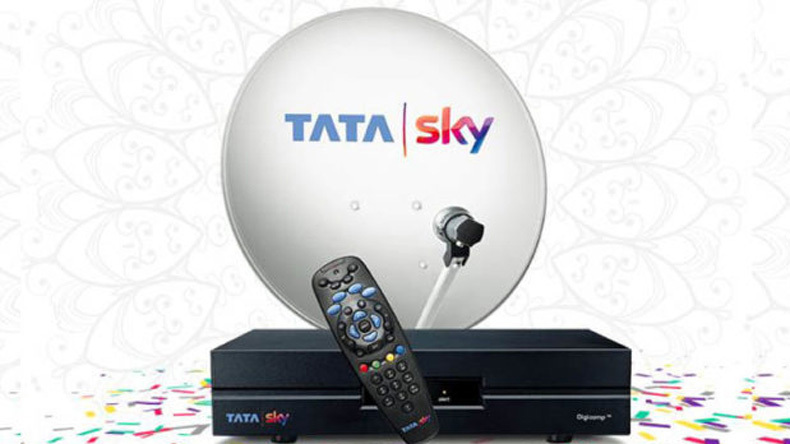 Once logged in, Tata Sky subscribers will be shown a monthly pack, which is based on their current usage. Users have the option of seeing what channels are there in this and sticking with this pack or creating a new one from scratch. There are also organized Tata Sky monthly packs, but again one does not have to stick with these.